Roy Moore, standing in front of the State Judicial Building where he last stood eight years ago as chief justice of the Alabama Supreme Court before being removed from office, announced Tuesday that he is running for another term as chief justice. Moore was removed from office in 2003 for refusing to follow a federal judge’s order to move a more than two-ton monument that included the Ten Commandments from the State Judicial Building. 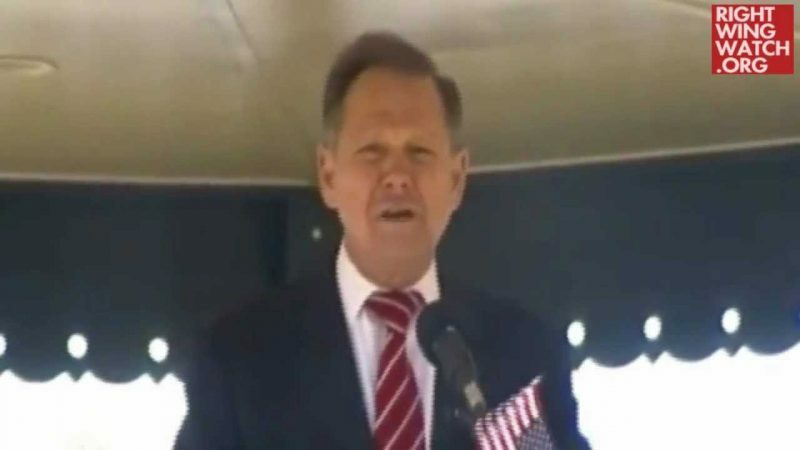 “There is no question I know this job, and I believe the people of Alabama know exactly what I stand for,” Moore said. 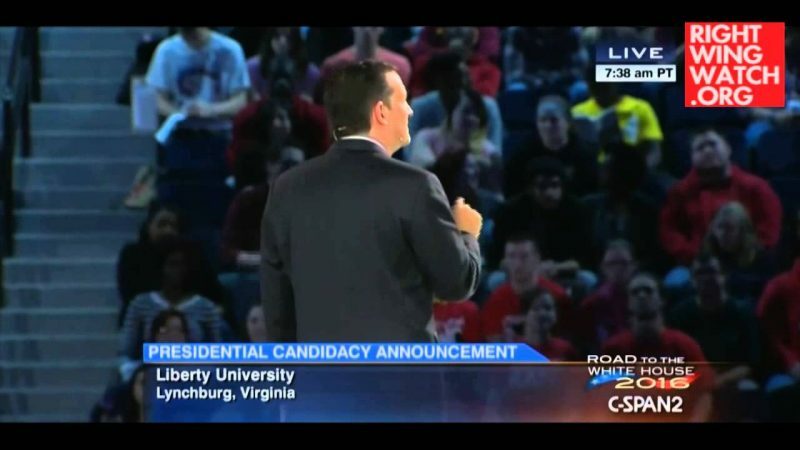 “I have always acknowledged God and will continue to do so,” he said. 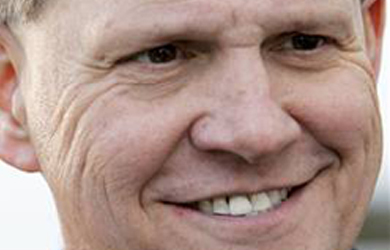 Moore finished fourth in the 2010 Republican primary for governor. Moore has served for the last eight years as president of the Foundation for Moral Law, which has its headquarters in downtown Montgomery. 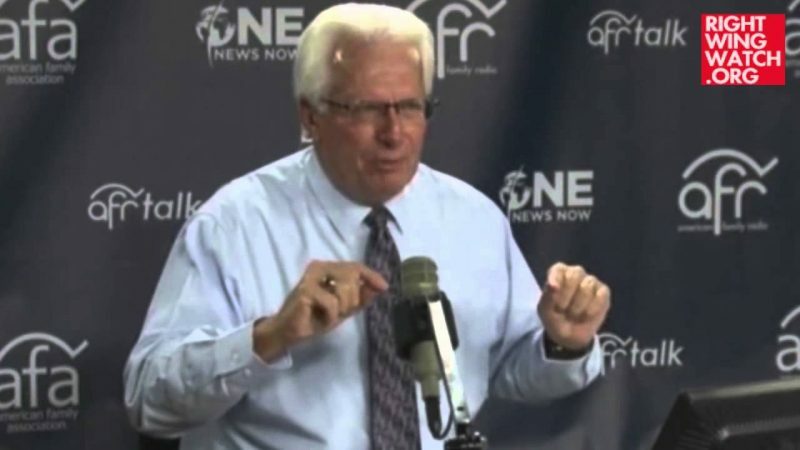 He said the foundation has written hundreds of briefs for cases pending in state and federal courts regarding issues such as religious rights and the right to bear arms. “Controversy and fame is not in Judge Malone’s heart, however: service, justice, and a strong devotion to law is his passion,” Michael wrote.